Ram Charan’s film with Boyapati has already started and some very interesting updates are coming out one after the other. Some time back, it was revealed that Tamil hero, Prashanth will be seen as Charan’s brother. 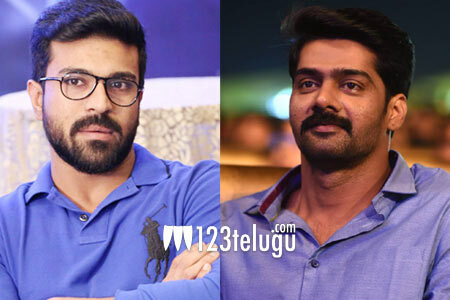 Now, an interesting report doing the rounds in the film circles is that young hero, Naveen Chandra will also be seen as yet another brother of Charan in the film. Even though this news is yet to be confirmed, it has caught on quite well and creates a good buzz for the film. Ram Charan will soon join the sets of this film which has Kiara Advani as the female lead.